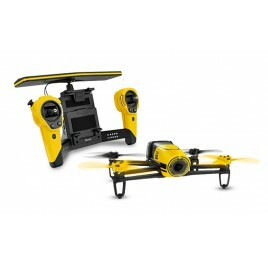 Your flying companion Lightweight and compact design, Built to last. 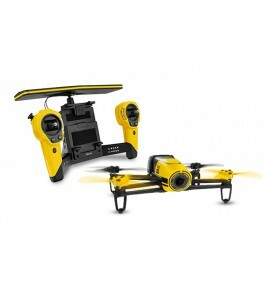 It's the first leisure drone in the 500g category with a 25 minute battery l.. 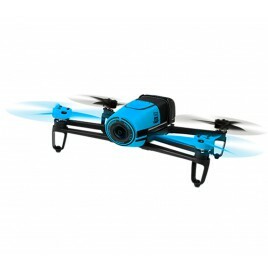 Built with safety in mindIts feather-weight ABS reinforced structure (400g) makes Parrot Bebop Drone robust and safe. In the event of any collision, the propellers stop a..